A brand new sailing series is welcomed to the UK this year and we are pleased to announce that Solent Rib Charter are to be the Official Rib Supplier for the British stage of the SailGP circuit in Cowes, Isle of Wight. 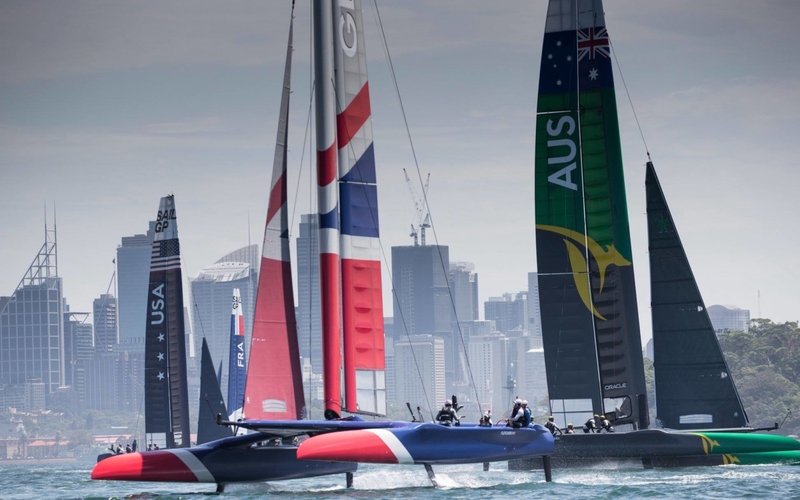 The 2019 SailGP series will be circuiting five international seaside cities including Sydney, San Francisco, New York, Cowes and Marseille… due to commence in Sydney next weekend (15th – 16th February 2019). You can watch the live action on YouTube. The Cowes SailGP event will be during the first weekend of Lendy Cowes Week (Saturday 10th – Sunday 11th August 2019), with practice and exhibition sailing taking place on Thursday 8th & Friday 9th. 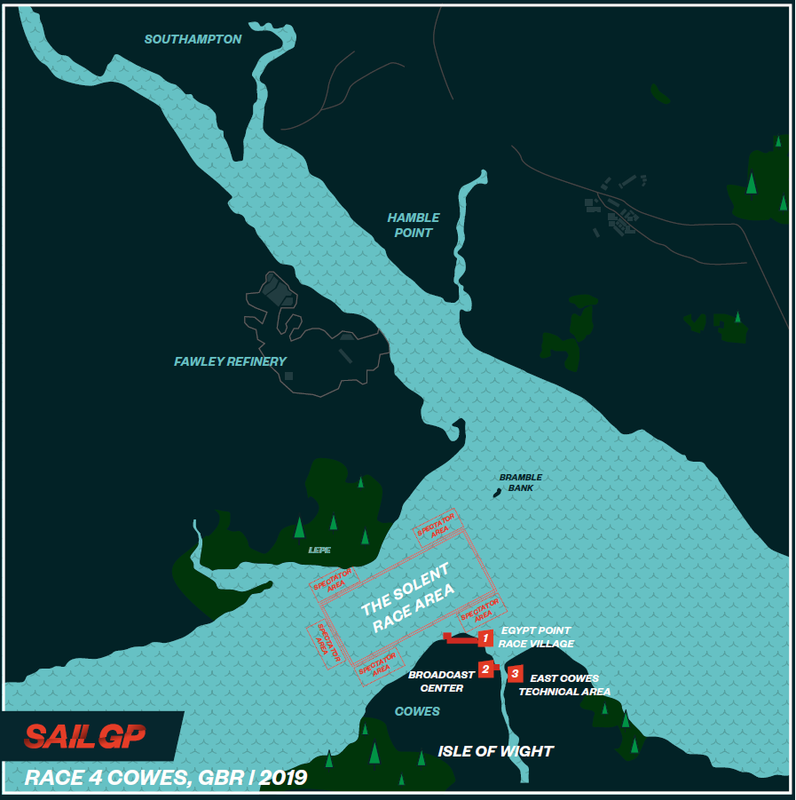 The racing will be short and sharp ‘stadium racing’ just off Egypt Point in Cowes to maximise the impact for spectators, with the 50 foot catamarans expected to exceed speeds of 50 knots! As Official Rib Supplier, we will be providing; support, media and guest chaser Ribs alongside our sister company Solent Events who will be providing luxury hospitality as well as VIP shore-side packages. 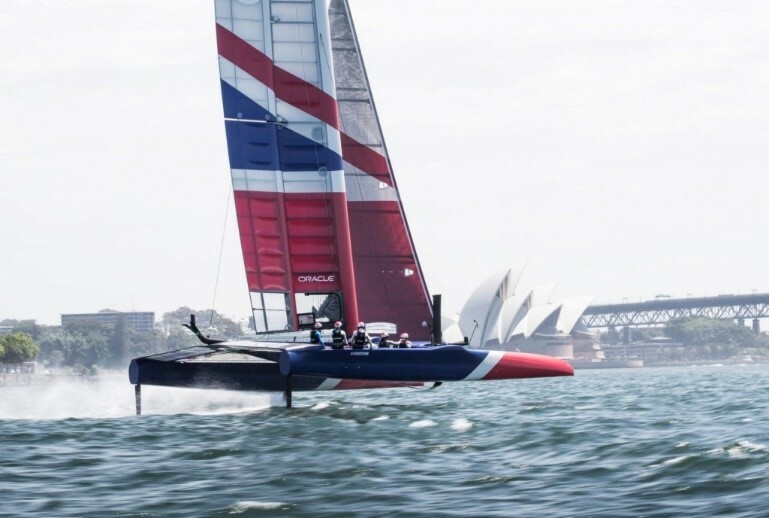 To find out more, visit the SailGP website or give us a call on 01590 607101.